Want to Gain up to 15lbs of muscle. 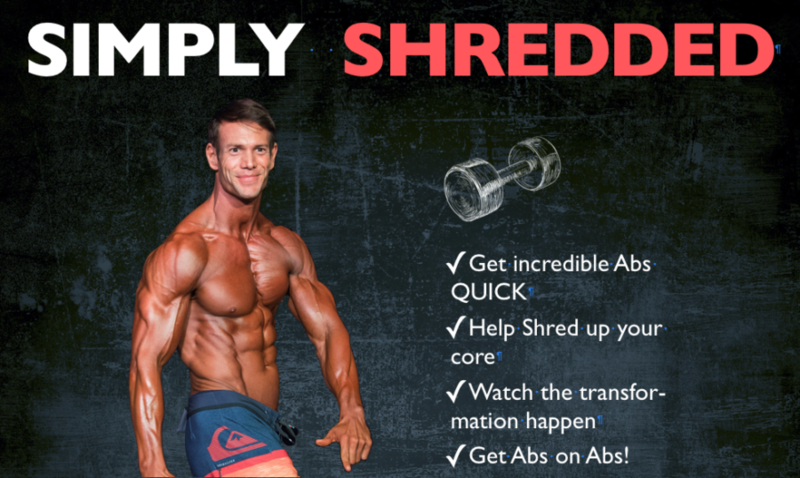 This program is for men of any age or fitness level. On The Go Access- your workout routine and meal plan are right on your smartphone, iPad or computer! Training Calendar –set up by your trainer so you always know what to do and when! Workout Logging-Log your reps and weight! Your trainer will review your workouts and adjust your plan to keep you moving forward and busting through plateaus! Body Stat Tracking-view your progress over time and actually see your success! Results Graphing-see how far you’ve come and share with friends! In-app Messaging -have a question about your workout? Send your trainer a message! MyFitnessPal Integration-Log what you eat in MyFitnessPal and your trainer can view it in your Mobile Training account to keep you accountable and adjust your diet plan as needed!